I haven't seen it yet but I hear only good things about it. I had friends who went to see it at the theater and kept saying they couldn't wait until it came out on DVD. 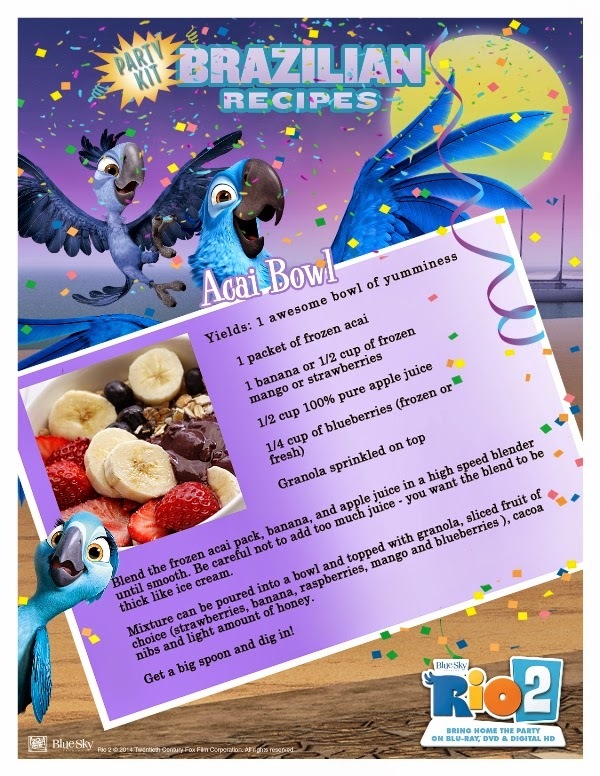 Can't wait for a copy and while you are aiting for the release, have some fun with these activity sheets and maybe have a Rio 2 snack when you do you get the movie with the recipe below for acai bowl. Looks healthy and yummy! Cute ideas, and I'd love to try that delicious recipe! I love activity sheets, helps keep the kids busy. the recipe looks really good. 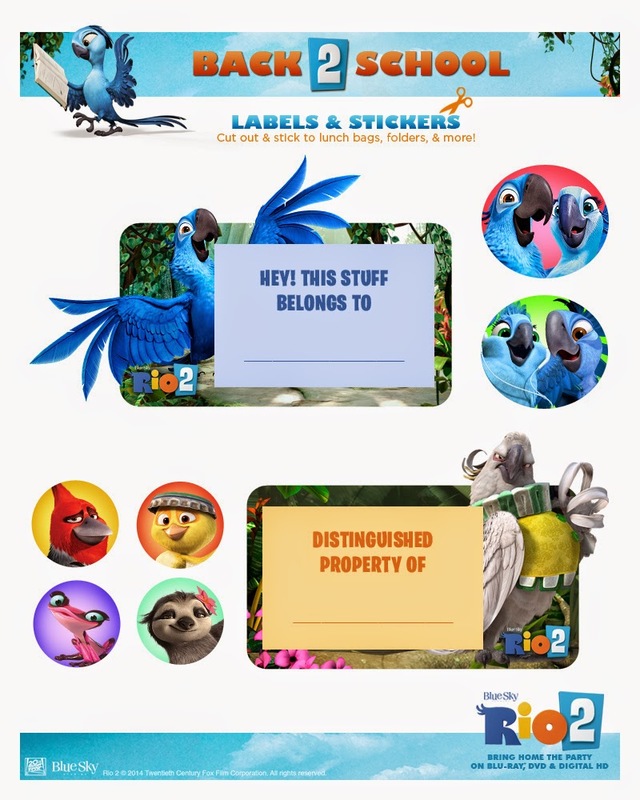 My kids love bonus stuff like this for movies they want to see, thanks for posting! 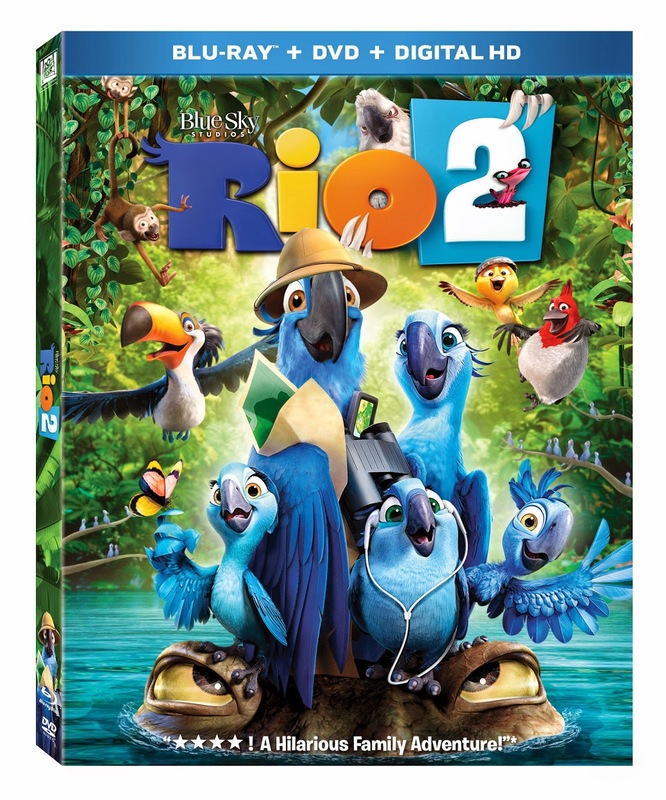 we really liked the 1st and this one looks good too! 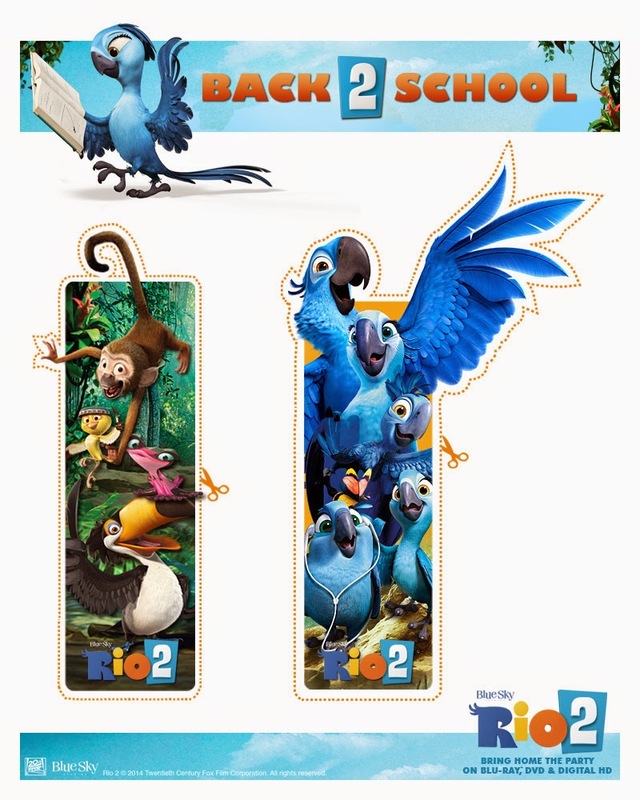 My son loves both of the Rio movies. 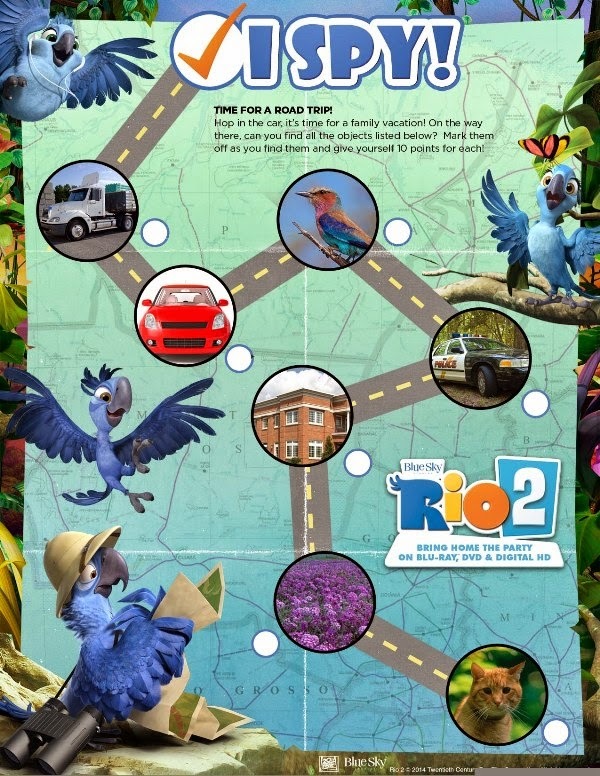 My kids love rio and will enjoy these activity sheets thank you!